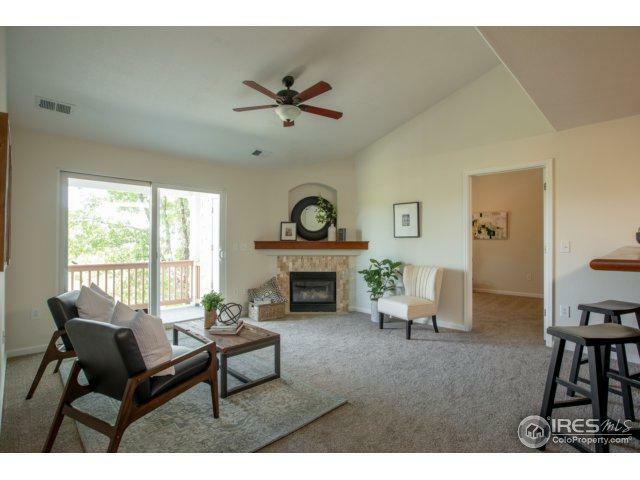 Overlooks Equalizer Lake with gorgeous views! 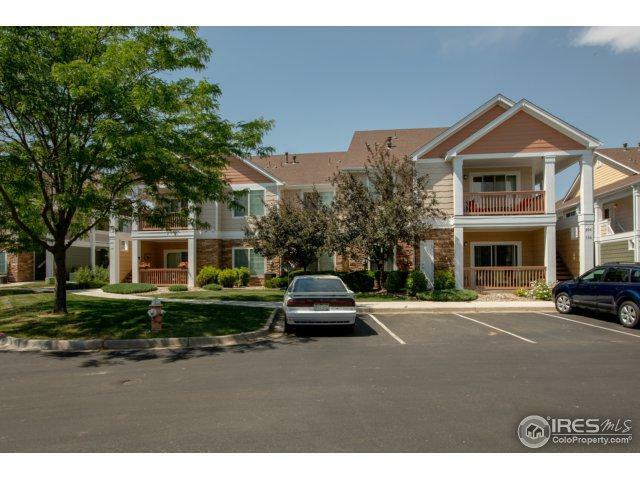 New engineered hardwood floors and carpet throughout this condo, as well as new granite kitchen countertops! New interior paint and HOA just also painted the exterior as well! 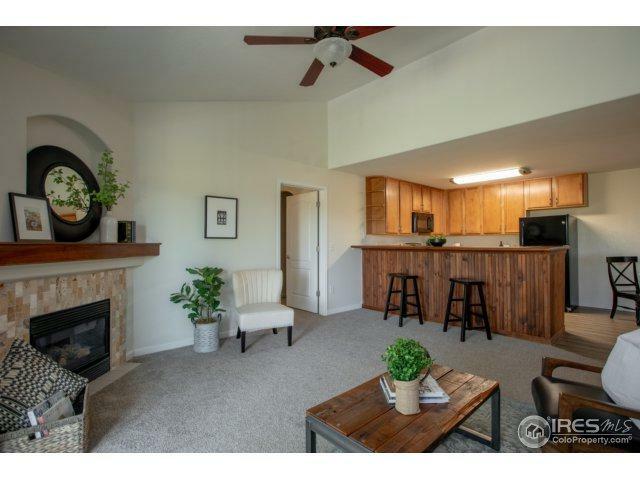 New tile around fireplace, new kitchen appliances and upgraded kitchen cabinets! 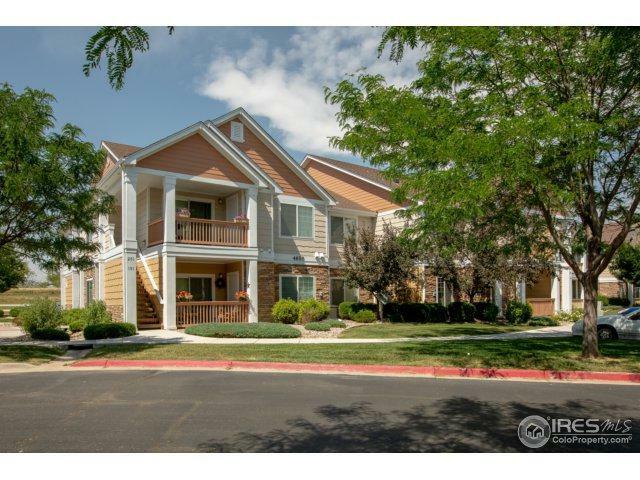 Second floor unit with sweeping views of natural area and mountains, feels very private! Listing provided courtesy of Ryan Spencer of Group Harmony.